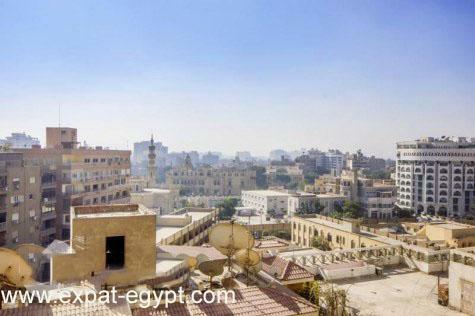 Heliopolis (Heliopolis), one of the most prestigious neighborhoods of Cairo. 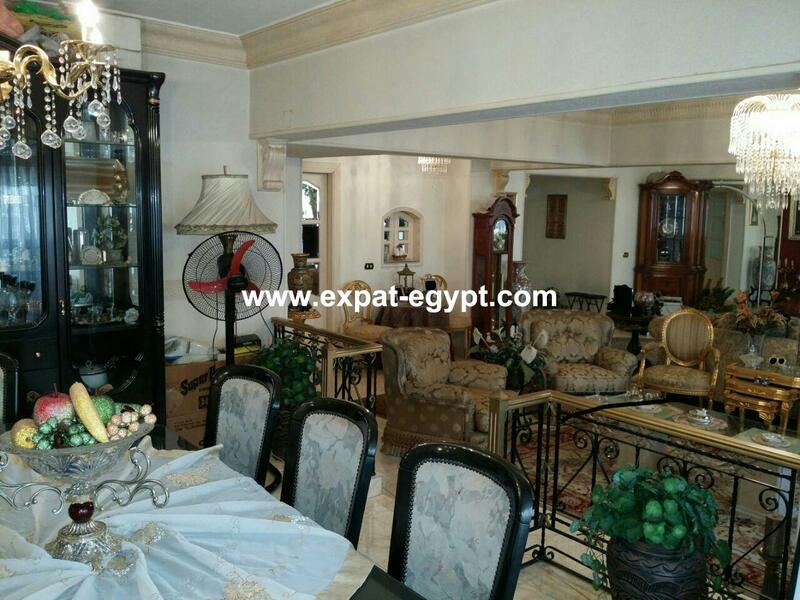 Cairo is the interface of the great from the East and one of the entrances of the capital bright and receives the first coming from around the world to the existence of the Cairo International Airport and its one of the entrances of the capital coming from Ismailia, Suez and characterized by a high level of population culturally and socially. 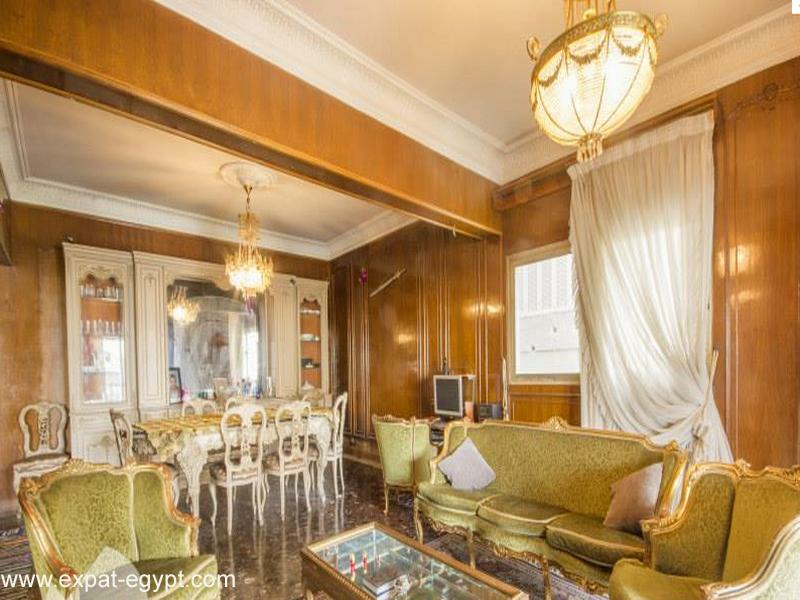 Founded by Belgian Baron Empain, and its famous palace (Baron\\\\\\\'s Palace), characterized the region buildings and huge luxury, and lines of the metro, which was a follower of French company before the nationalization of foreign property in the era of the sixties of the twentieth century, and so it is called today the new Metro Egypt. 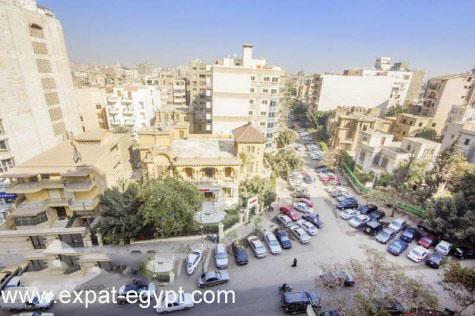 Kdaanvl and in the year 2006 over 100 years to the founding of the neighborhood. 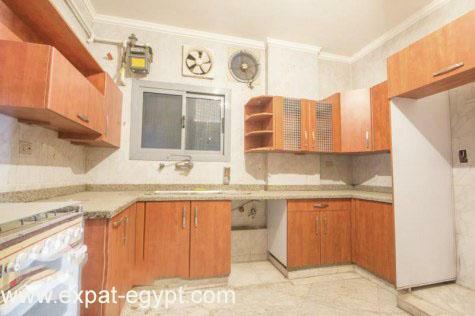 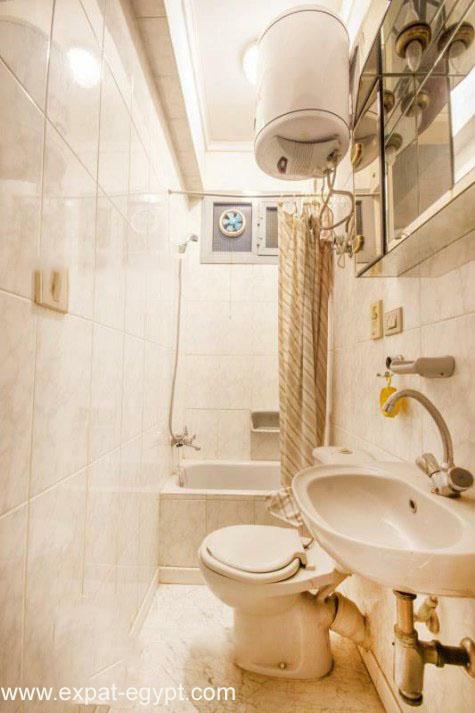 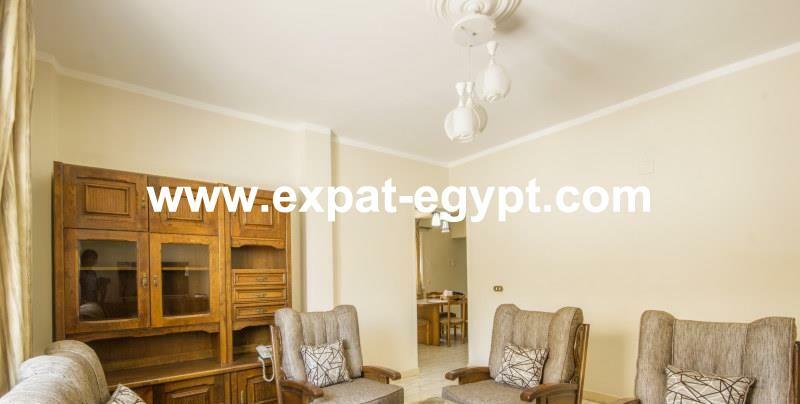 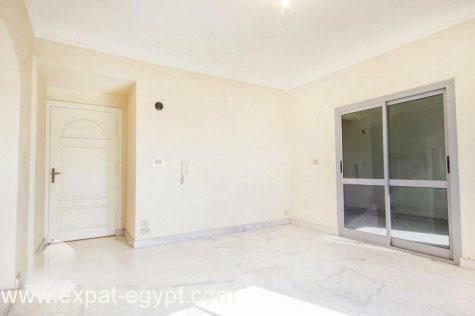 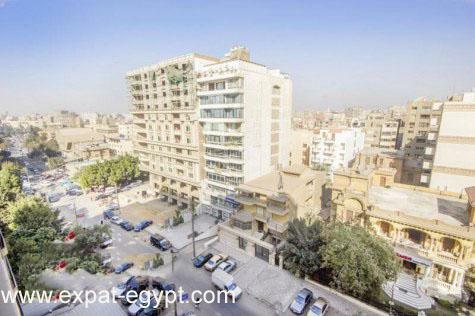 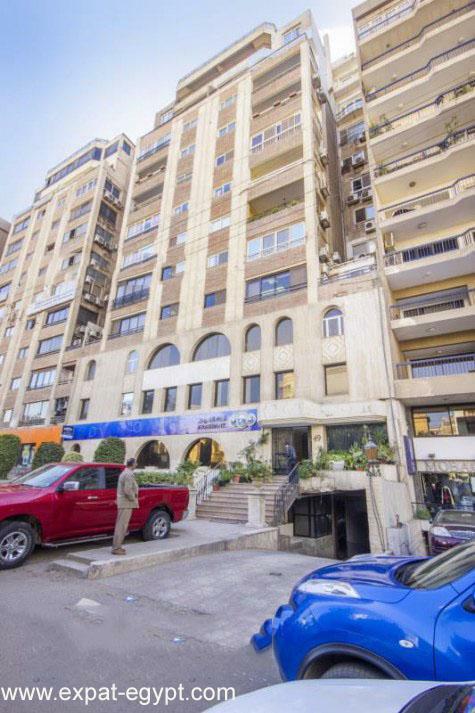 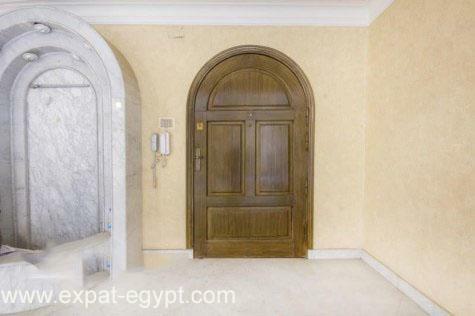 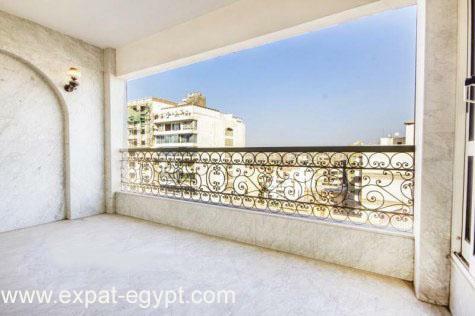 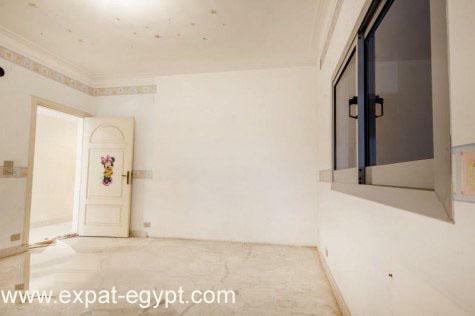 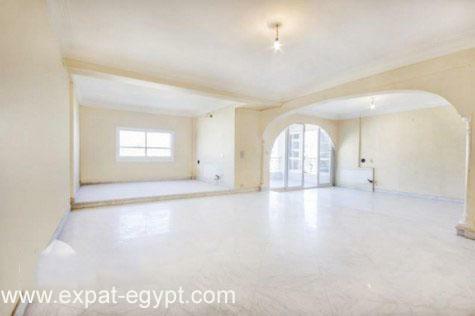 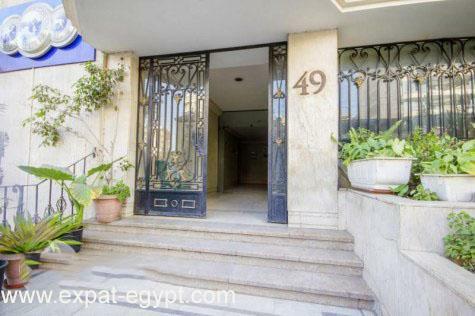 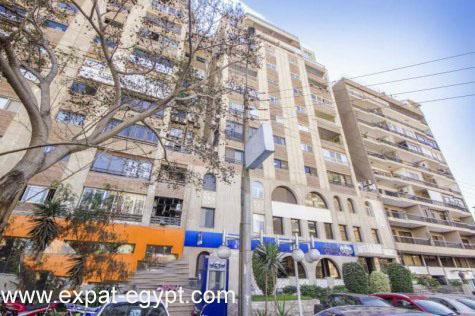 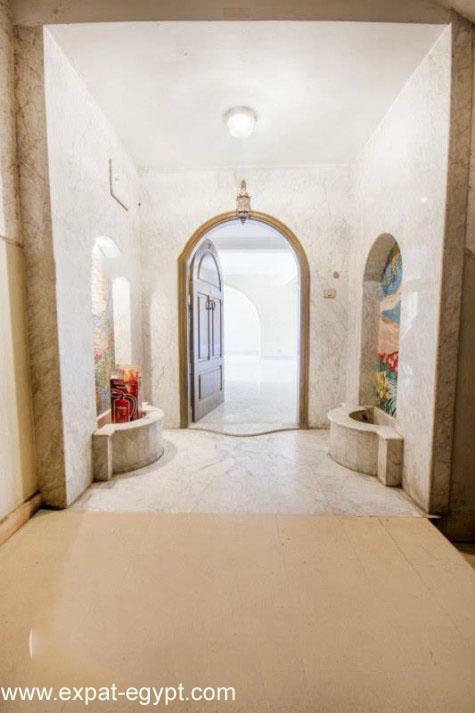 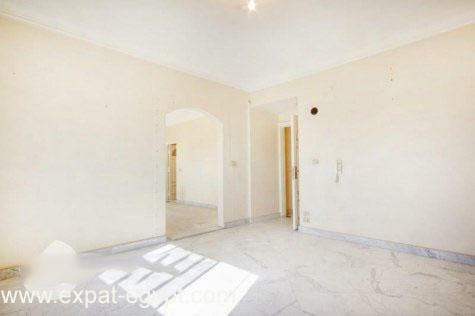 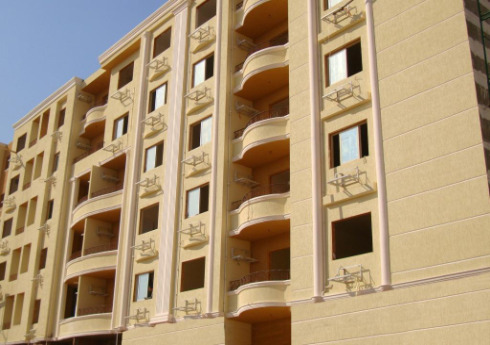 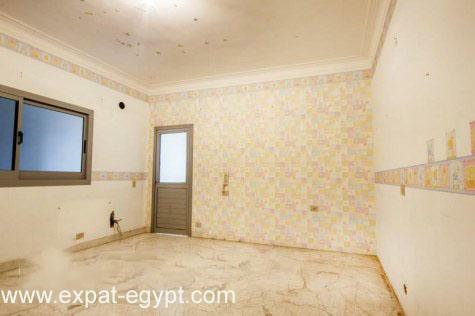 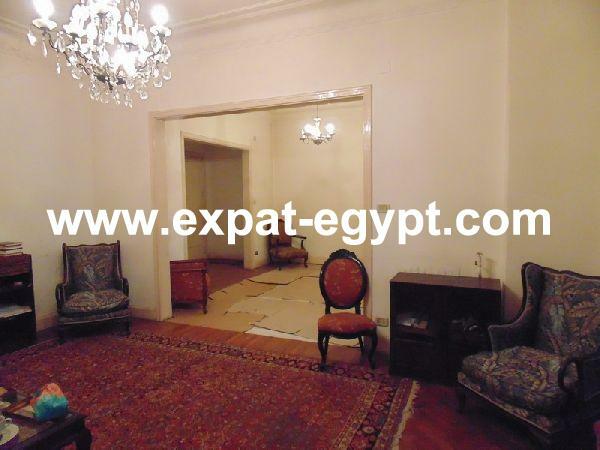 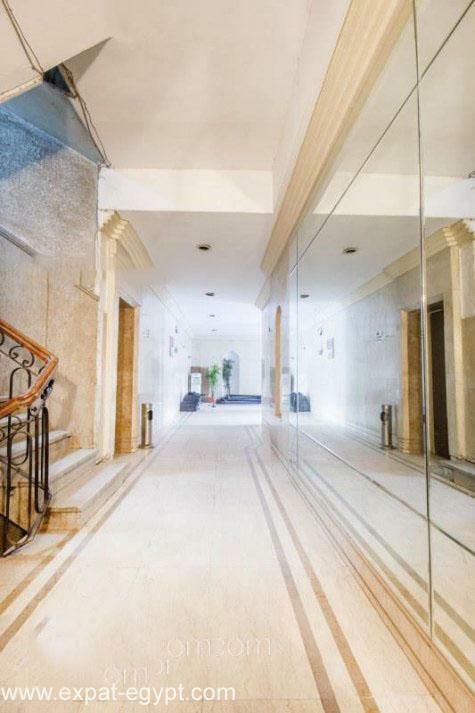 wonderful apartment sale in heliopolis. 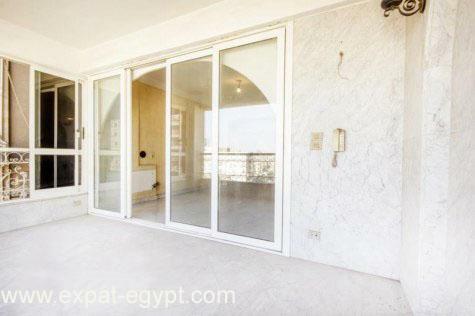 this 350 m² apartment has a spacious reception, a dining room, a living room, 4 bedrooms, 2 bathrooms and a balcony. 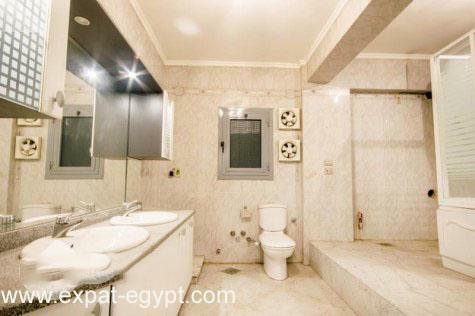 the master suite has its own private bathroom and dressing.